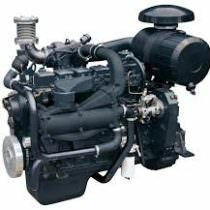 THT offer a full range of diesel pumping engines which are suitable for use for emergency and fire applications as well as suitable for all agricultural pumping applications. 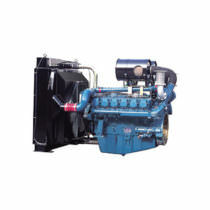 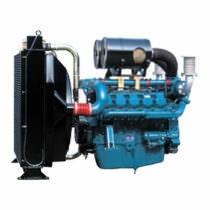 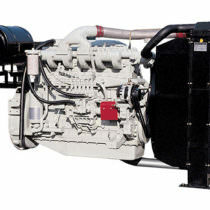 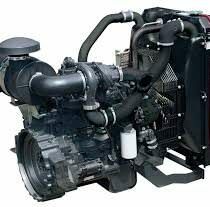 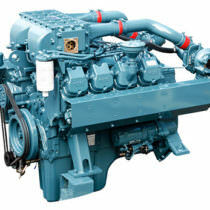 Pump diesel engines are available either as radiator cooled or heat exchanger cooled. 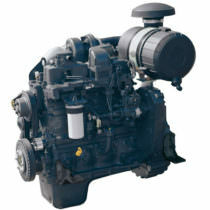 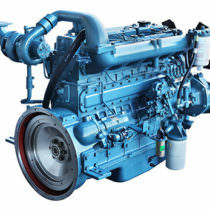 We offer new engines from FPT (Fiat Powertrain Technology – previously Iveco Aifo) and Doosan.